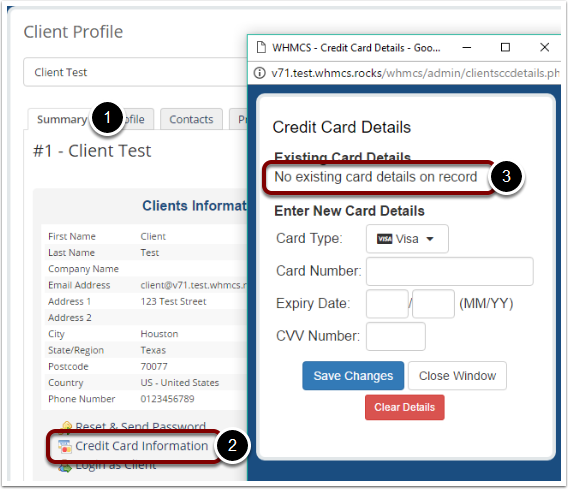 Should you have received a payment but do not see it recorded in WHMCS, check the following points. 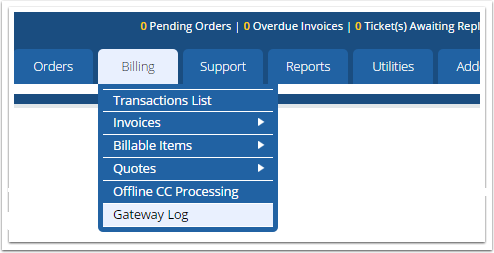 The first thing to check are the callback settings on your payment gateway's website to ensure it is configured to communicate with your WHMCS installation. As a general rule, callback commands should be sent to the appropriate file in the /modules/gateways/callback directory but specific instructions for individual gateways can be found at Payment Gateways. Look at the Result and Debug Data columns. At the time of the payment attempt this should display an error message or code which your payment gateway's documentation or support team will be able to explain. We have also collected some of the most most common errors and their causes, refer to the appropriate page in the Payment Gateways section. 3. In the example we can see there are no card details which we could charge. If all the configuration is good, it indicates your gateway is unable to communicate with the callback file on your server. A server setting such as the firewall or mod_security could be blocking them. Liaise with your payment gateway and server administrator to resolve such matters.